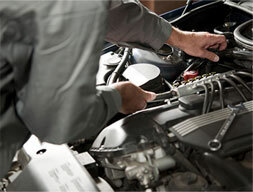 Locally owned and operated State Automotive of Midvale, Utah offers bumper to bumber auto repair and maintenance. 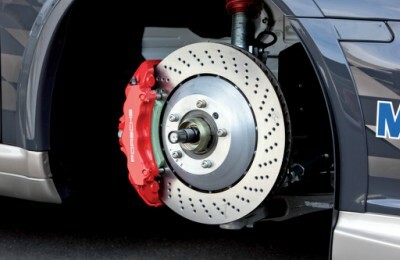 Utah’s safety and emissions inspections can be incredibly demanding, but drivers have a team of experts on their side. 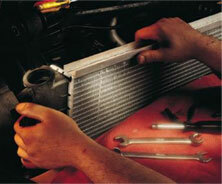 Additionally, a special radiator repair unit is on hand specializing in all makes, models and years. Whether a radiator needs a complete rebuild, an agricultural radiator needs special attention or an industrial radiator has been acting up, trust local professionals who have seen it all and repaired it all. Gas tanks repairs and refinishes are another specialty at State Automotive. 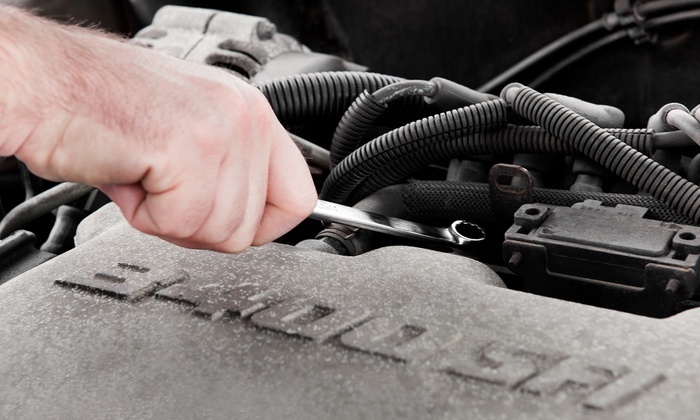 From auto repairs to preventative maintenanc , State Automotive will help you keep your car in tip top shape. Great people! Rod, Dustin, and Trent are amazing. They will bust their hump to make sure the repair is done right and they stand behind what they do. It is great to work with a family business where the mom runs the books and the dad runs the shop. Their kids are learning first hand from them!